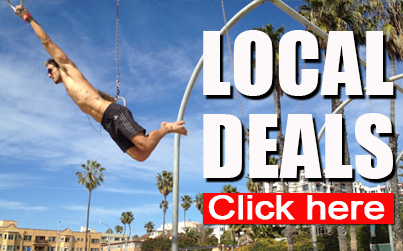 Inside information from locals, celebrities and tastemakers who work, play and live in Venice, California. Venice may be the world’s greatest city! 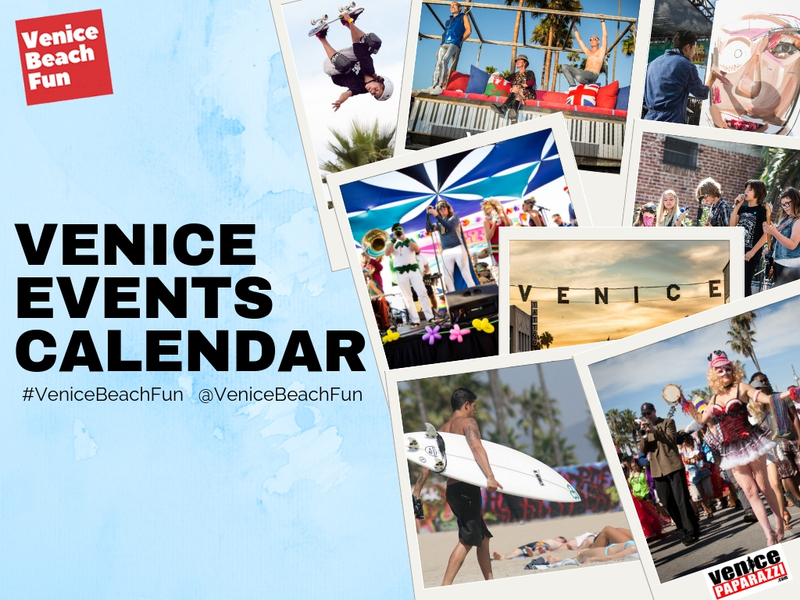 It’s packed with cool people, terrific events, fun activities, restaurants, studios, creative spaces and more! To find the best of the best, you have to talk to the locals. We caught up with Patrick (Pat) Gallogly to ask him a few questions about the V! If you’re looking for a source of information about Venice, you can’t do much better than Venice resident Patrick (Pat) Gallogly! Born in Providence, Rhode Island. Moved to Venice in 2008. I’ve always liked living outside my comfort zone. I guess that’s why I moved to California in the first place. The itch for adventure, new experiences with new people, and places to see. Boy, did I find that out here! Wake up around 7am kiss my beautiful fiancé, Emma. Crawl to Bellissimo for a coffee, OJ, and a cinnamon roll. Have a morning cig and get into the water around 8 whether the surf is up or not. Get showered up, call some friends, grab Finn and Penny (my dogs), get on the bike and head out to one of the many spots to get something else to eat and enjoy some people watching. Stop by The Green Goddess to pick up some meds, stop in at Old Glory Barber Shop for a quick trim. If the wind is right, head down to The Marina with some friends and go for a sail. Enjoy the sunset out on the water. Get back to the house and get ready for the night. Usually/hopefully there’s an art show to check out. After that, most likely end up at Townhouse playing pool. Then call it a relatively early night. IF A VISITOR HAD ONLY ONE DAY TO EXPERIENCE VENICE, WHAT WOULD YOU SUGGEST? 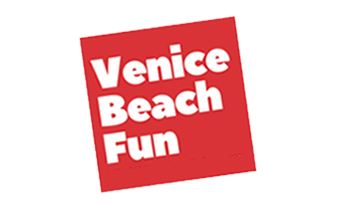 WHAT ARE SOME INTERESTING OR USUALY DESTINATIONS IN VENICE THAT EVEN LOCAL MIGHT NOT BE AWARE OF? HIDDEN VENICE TREASURES? My favorite hidden gem in Venice is a small footwear repair shop on Abbot Kinney called Anjela Shoe Services. I really like how this place makes you feel when you walk in. It’s like you’ve gone back in time. The smell of old leather, a lack of organization and a method to the madness, it is kind of like Venice in general. I go there because I pretty much only wear boots (with the exception of flip flops) so they tend to get worn out pretty quick. When they hit that point, I bring them to Andrew and he re-soles, buffs or puts a new set of laces in them. It’s like getting a brand new pair of boots that already fit like a glove. 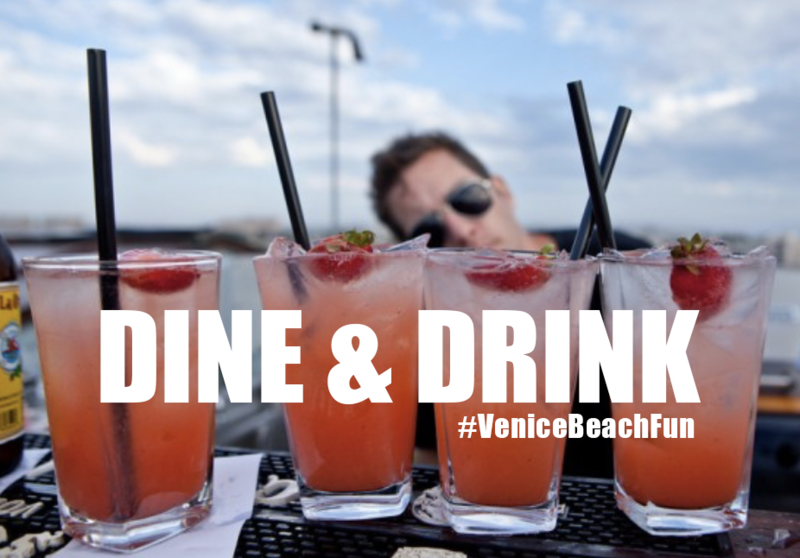 WHAT ARE A FEW OF YOUR FAVORITE THINGS IN VENICE? 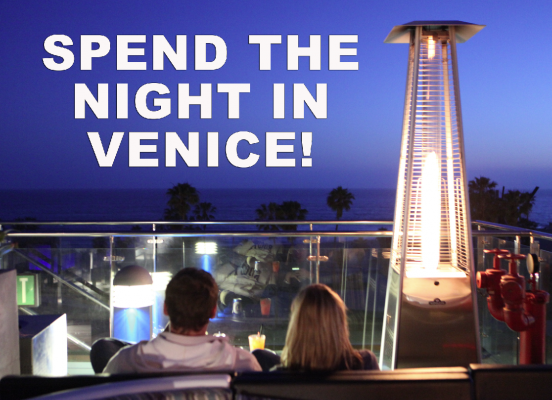 WHERE ARE YOUR VENICE HAPPY PLACES? My yard. Late night guitar sessions on the beach. Doing a slow lap in my car around Venice listening to Bob Dylan after grabbing a coffee and a smoothie from Cow’s End Cafe (Bellissimo doesn’t open until 8 and sometimes I can’t wait that long). The Green Goddess anytime of day. Morning or evening surf sessions. Lunch breaks for meetings of the minds and laughs at my buddy Nick’s place up on Electric. The Stoop. Anytime my family and friends come to visit and I get to show them around the V.
I’ve been lucky enough to live in Venice for the vast majority of my time in Los Angeles and I’m proud to call it home. In recent years, I’ve heard a number of people talk about how Venice is losing its “soul” or its “sense of community.” I could not disagree more. This is the strongest community I’ve ever lived in and I’ll give you a short story to back that up. About six months ago, my dog Finn managed to escaped from my yard. As soon as the word got out that Finn was missing, Venice was up in arms! 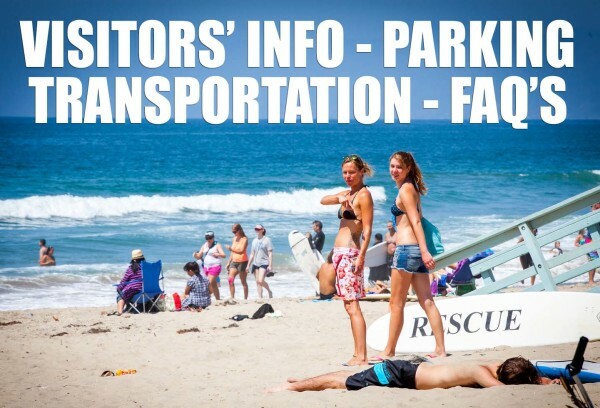 From the social network explosion (Venice Paparazzi included! ), to people biking around for hours and putting up flyers all over the neighborhood. While biking around myself, I ran into my friend Steve and his girlfriend who had been driving around searching for Finn. It was 1am! I hadn’t seen Steve in months, but he had seen a post on Twitter and had gotten in his car to help aid in the search. Emma found Finn lurking around The Goddess on her way to move her car the next morning! It was amazing to see how the community came together just for someone’s pet. I can only imagine how everyone would work together if something more serious were to happen. For that and many other reasons I’d like to applaud you, Venice, and all your inhabitants, local or otherwise. You make this an amazing place to call home. TELL US ABOUT GREEN GODDESS COLLECTIVE. WHAT MAKES GG SPECIAL? The Green Goddess is a Family. Ask any of our locals who have been with us for the past seven years. If you have thought about becoming a Medical Marijuana patient or you are an existing patient, you should come down and become a member of our family. I think you’ll be pleasantly surprised with the level of professionalism and amount of love that we give to our patients.